"For a team who racked up a phenomenal 100 points in the Premier League last season and have also made a fast start to this campaign, Manchester City have found it surprisingly tricky to shut out the opposition in recent months." 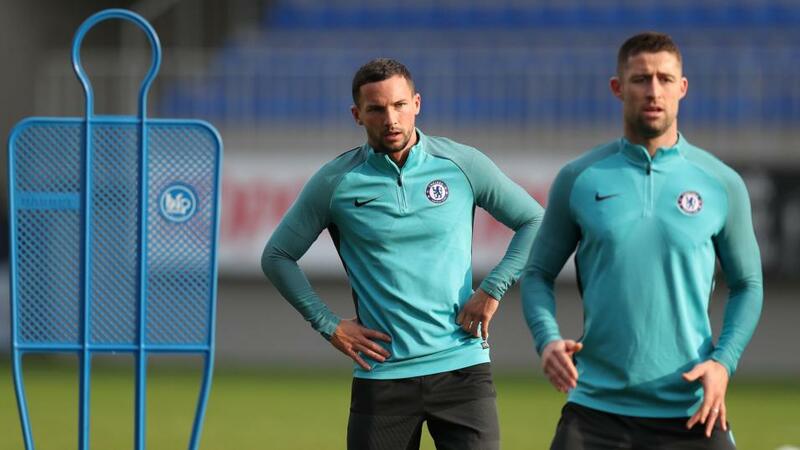 Since John Terry struck his final goal for Chelsea early in the match against Watford in May 2017, Spaniards and Belgians have found the net a combined 80 times for the West London club, with only one goal coming from an Englishman in that time, Danny Drinkwater on target against Stoke City in late December of last year. Gary Cahill's goals from centre back have dried up while English midfield pair Ross Barkley and Ruben Loftus-Cheek have been given very little time on the pitch. In that period there have been a flood of Spanish goals, mainly from Alvaro Morata (16), Pedro (11) and Marcos Alonso (nine), while Eden Hazard (20) and Michy Batshuayi (14) have contributed most of the Belgian strikes. For a team who racked up a phenomenal 100 points in the Premier League last season and have also made a fast start to this campaign, Manchester City have found it surprisingly tricky to shut out the opposition in recent months. They have only done so in eight of their 21 league games in this calendar year. City are 10/11 on the Betfair Sportsbook to record a clean sheet at home to Fulham this weekend. Cristiano Ronaldo is enduring his longest goal drought for eight years. The Portuguese has not scored for five matches, two for Portugal at the World Cup and then his first three appearances for Juventus. He was rested for Portugal's two matches over the past week, but he can end that drought on Sunday when Juventus play at home to Sassuolo.